A gobsmackingly inept piece in the Daily Mail by Dominic Lawson seeks to blame the Pittsburgh synagogue murders partly on the social media site Gab. 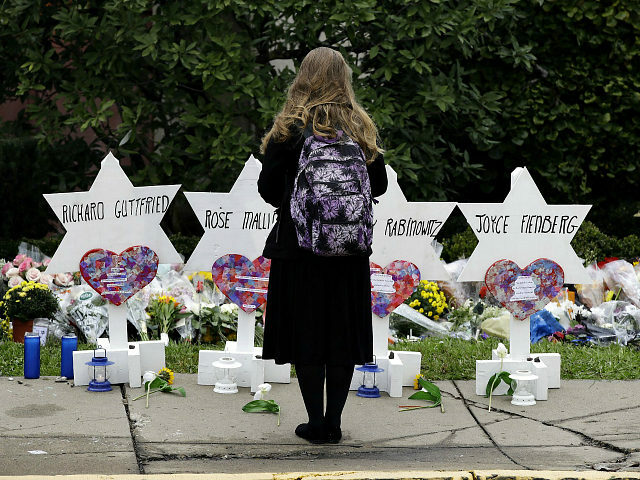 The social media site Gab had been rapidly identified as the platform used by Robert Bowers, the virulent anti-Semite arrested for the killings. And so, on its Twitter account, Gab boasted yesterday: ‘We have been getting 1 million hits an hour all day.’ There could be no clearer illustration of the way in which the social media monetise the propagation of vile abuse. Gab is a minnow compared with Facebook and Twitter, but its business model is the same. It is just a bit more honest in admitting it. Lawson — son of ex-Exchequer Lord Lawson, brother of Nigella — is normally one of Britain’s most reliable and insightful conservative commentators, but he clearly does not understand either the internet or the culture wars. While it is perfectly true that Robert Bowers was on Gab, he had few followers, and the idea that the site had any influence on what he did is laughable.